Who are the ten groundbreaking talents who really emerged this year, at any level? 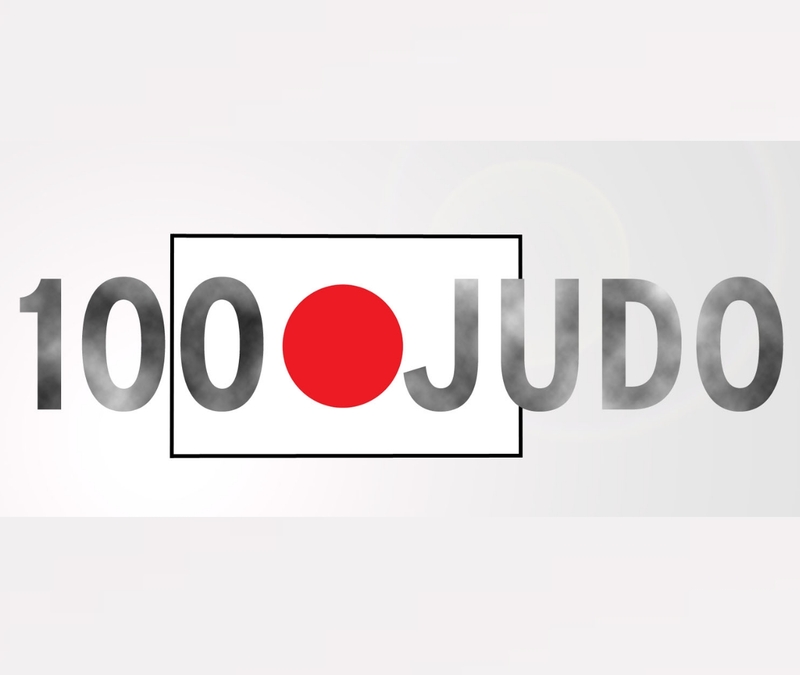 We closely watched judoka born from 1998 onwards. Some of the most absolutely amazing stars of this year, such as Sarah Asahina, Haruka Funakubo or Jessica Klimkait, had already experienced their breakthroughs, but nonetheless had their best year ever and are expected to develop further. 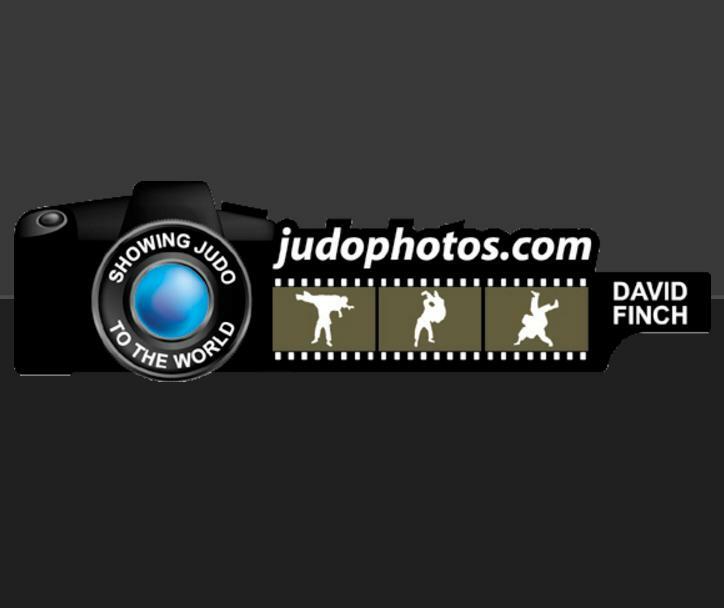 Even if all of the below judoka will be well-known to us in the near future, it is worthwhile to list them in this top selection. 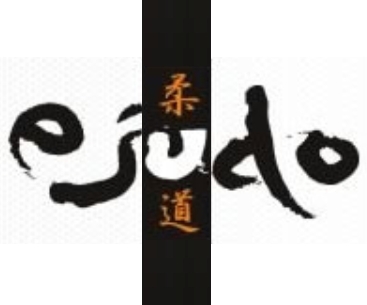 We also took 5 different countries, same for our selection for male judo talent. Daria Bilodid of the Ukraine became 2018 World Champion in Baku as youngest ever gold medallist. Bilodid won the 2018 Junior world title in Nassau. 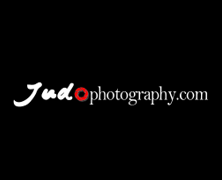 She is the only judoka to take both the Cadet, Junior and Senior European title in one year. 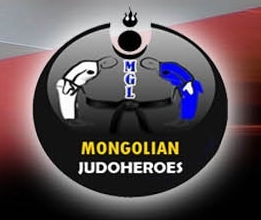 She is the daughter of double European Champion Gennady Bilodid. In 2018 she remained undefeated and broke through all the barriers, and is without a doubt the greatest talent on the planet. 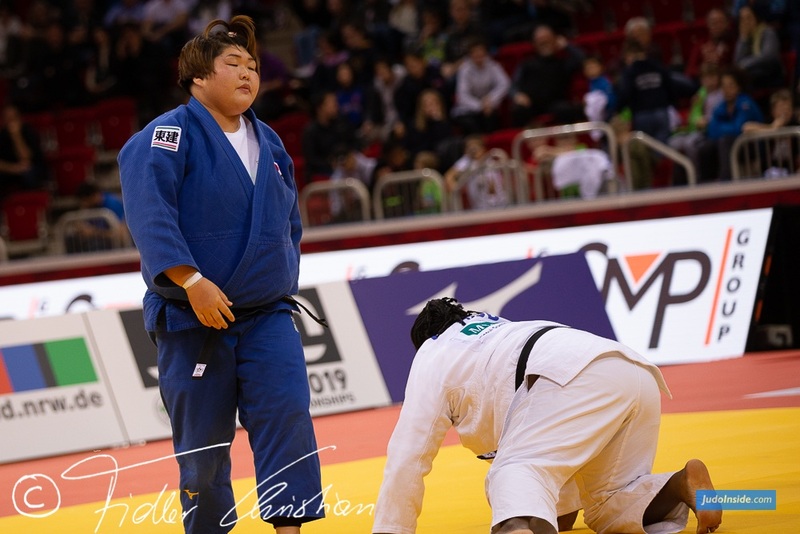 Japanese starlet Abe Uta became World Champion in 2018 on the same day as her brother Hifumi Abe. She was already Junior World Champion in 2017. She won the Grand Slam of Paris in 2018. 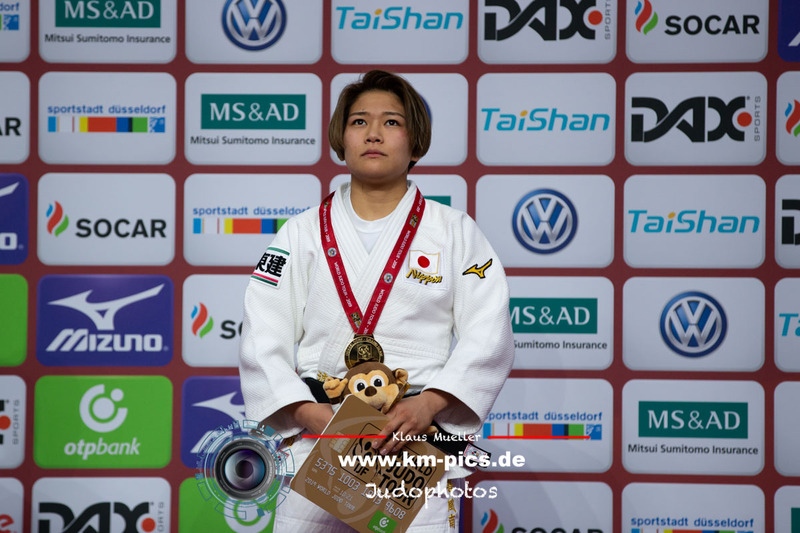 In 2017 she won the Grand Prix Düsseldorf as youngest ever winner of a IJF World Tour event. 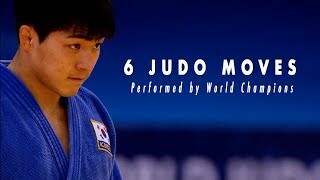 She defeated reigning World Champion Ai Shishime in the final and always with impressive judo and amazing groundwork. One of the many Serbians talents is Andrea Stojadinov. Tiny Andrea became the U23 European Champion in 2018 in Gyor. She won a few European Cups for Juniors and showerd her worth at Senior level. She is in a tough weight category with lots of competition, with the likes of Daria Bilodid and Sana Yoshida to contend with. 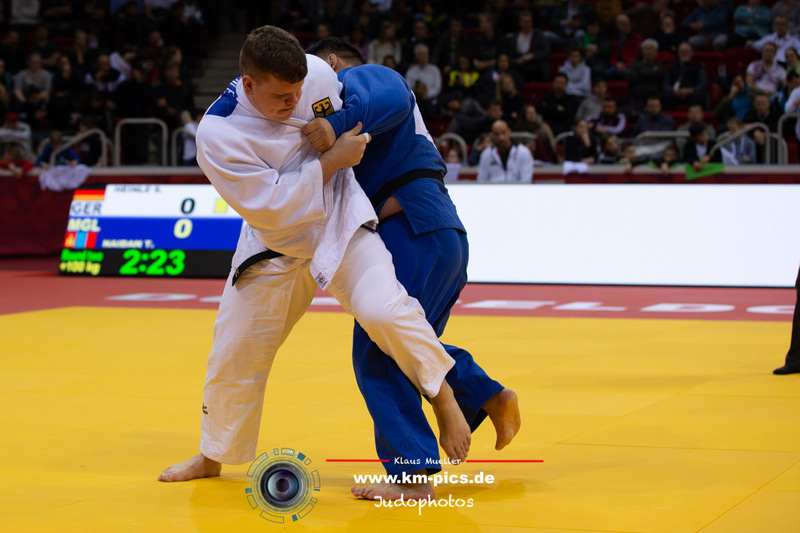 Alice Bellandi captured the Junior world title in 2018 in Nassau at the Bahamas and not her alone - Manuel Lombardo and Christian Parlati could have been named to this list as well. 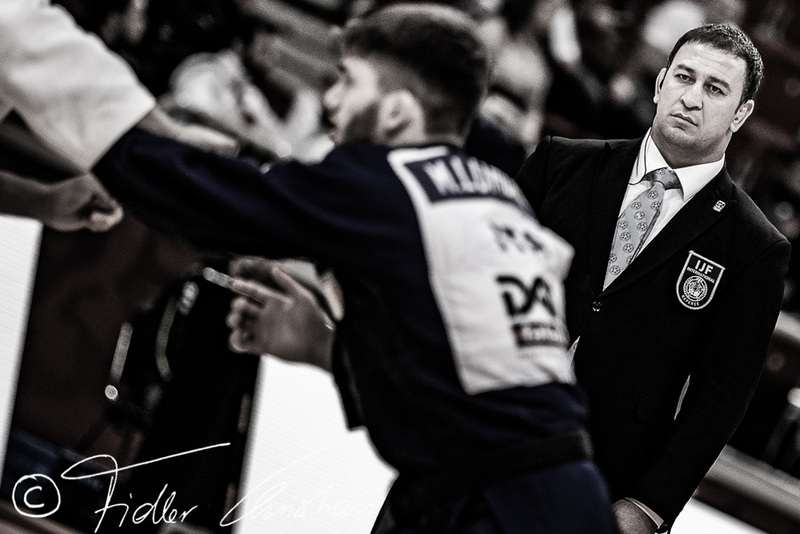 Bellandi also won the European title in 2018 in Sofia. 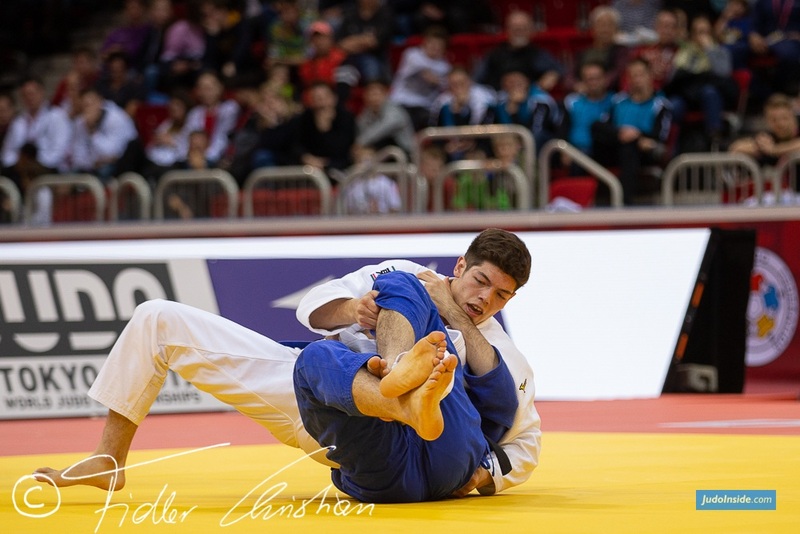 Bellandi is not only a successful junior but also found a connection at the senior level with a silver at the Euro Open in Madrid. Her confidence and danger will develop in 2019 even more. There’s a lot of talent in U78kg with Loriana Kuka of Kosovo having an amazing year. 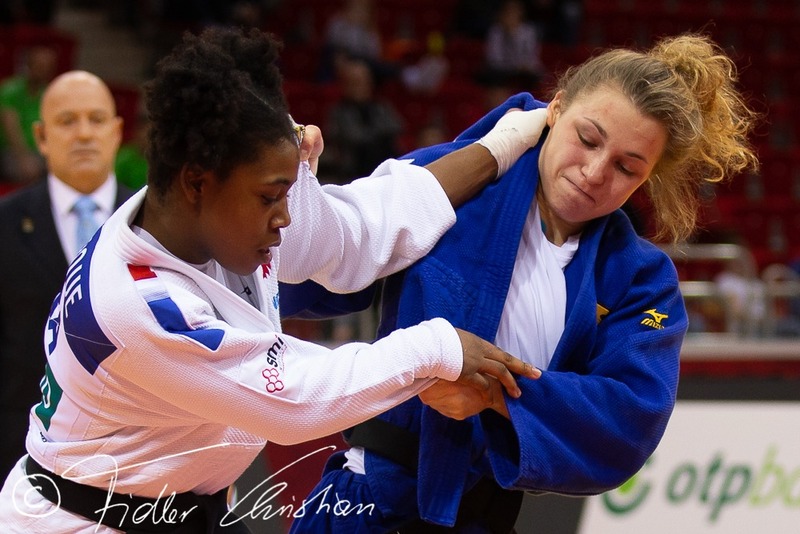 In this weight class you can easily name Portuguese Patricia Sampaio and Croatian Karla Prodan, but Kuka also managed to win two Grand Prix events and was on fire this year with victories in Antalya and Tashkent at the senior level and the European U23 title in Gyor. Another proof that the Kosovo school is still producing enough talent to possibly even compete at the Olympic Games team event.